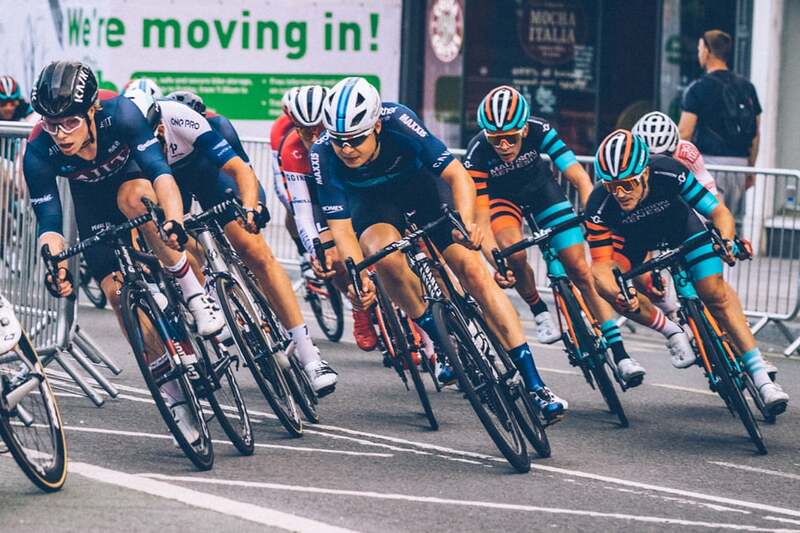 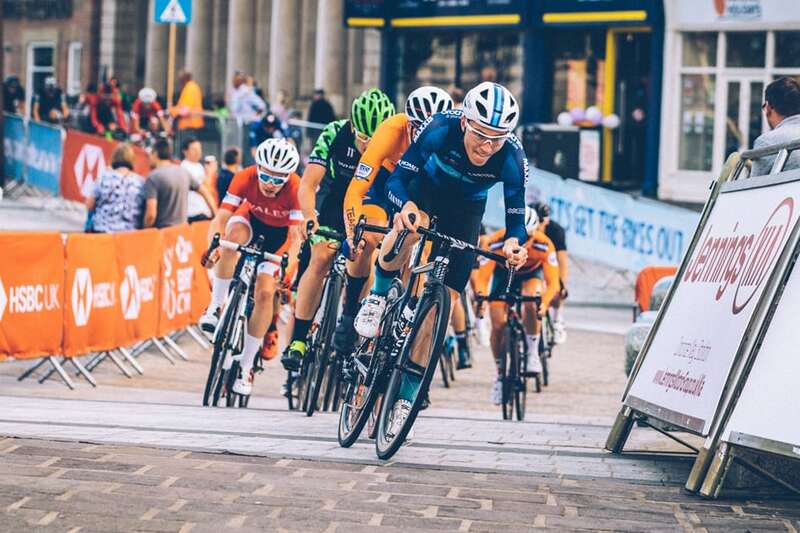 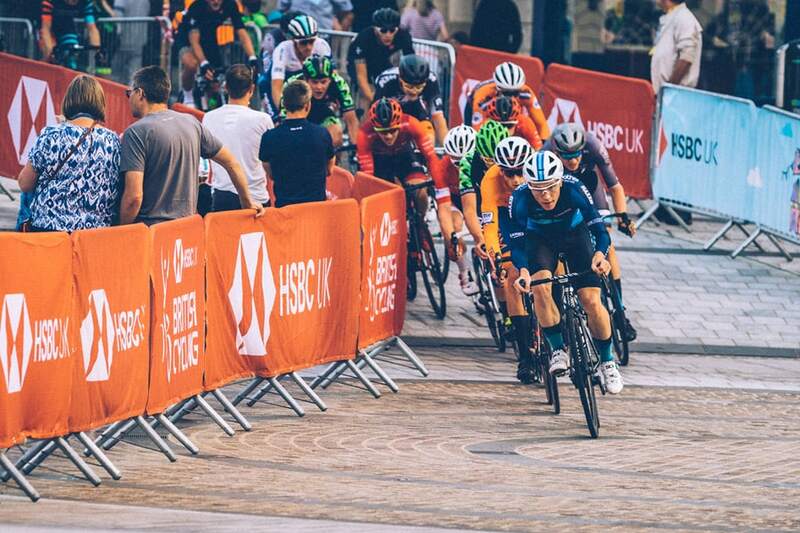 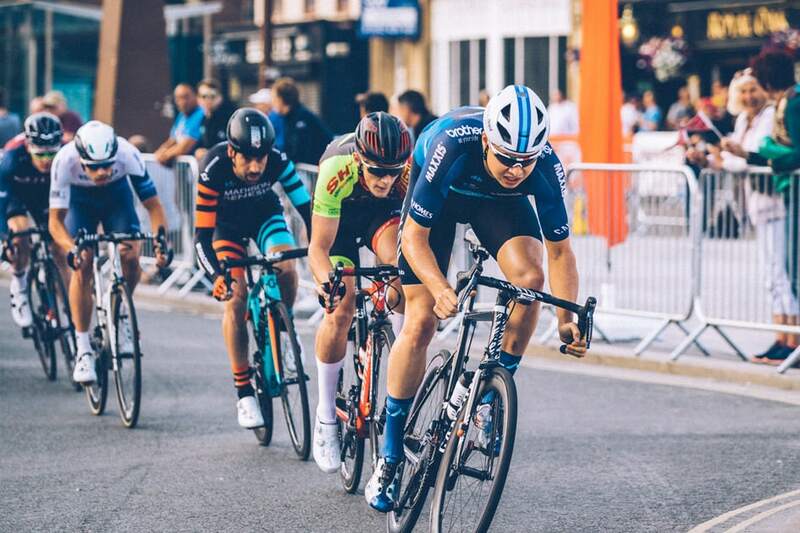 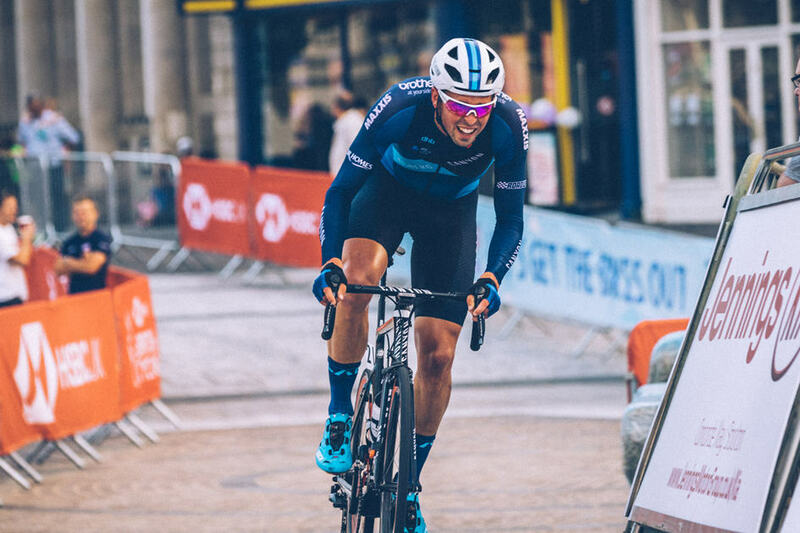 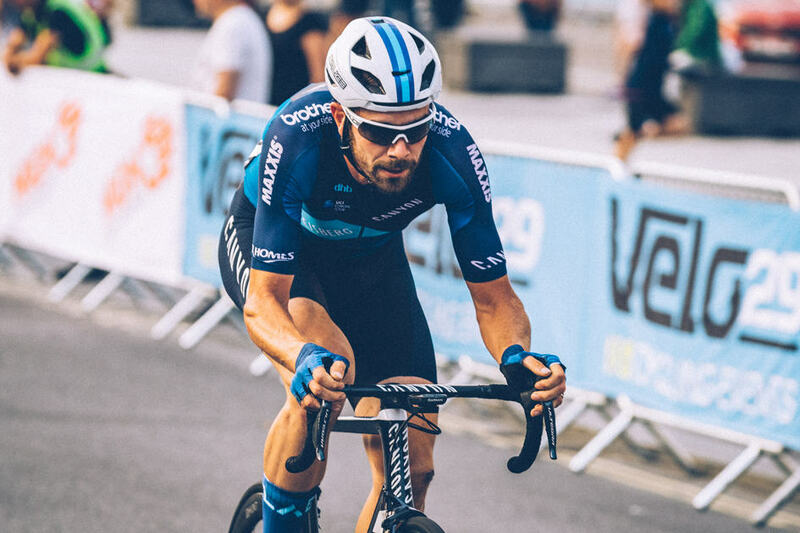 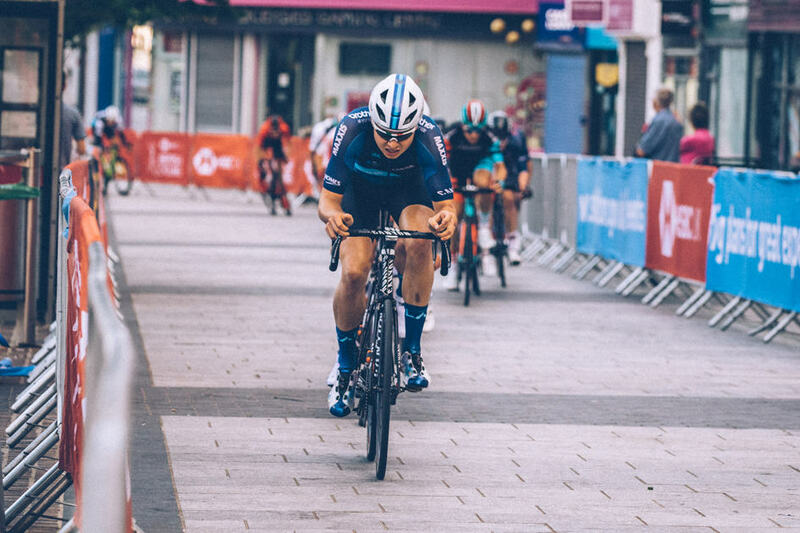 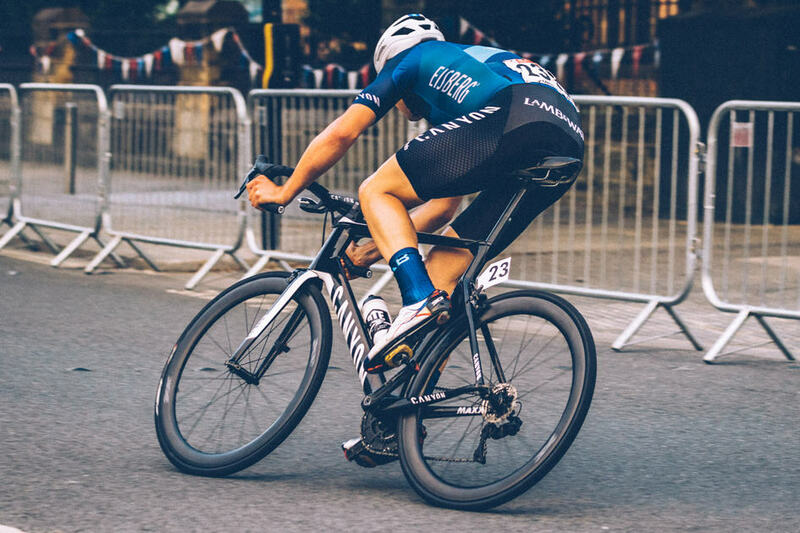 Charles Page powered to a superb seventh place in the national crit championship in Stockton-on-Tees. 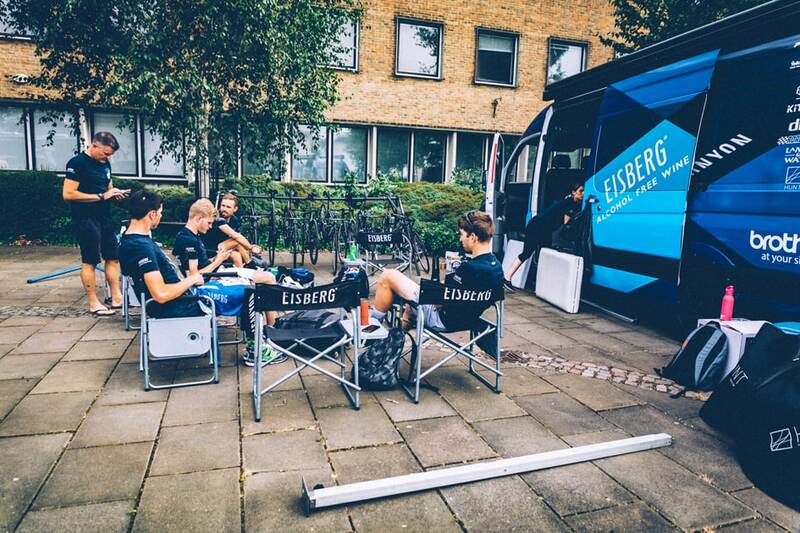 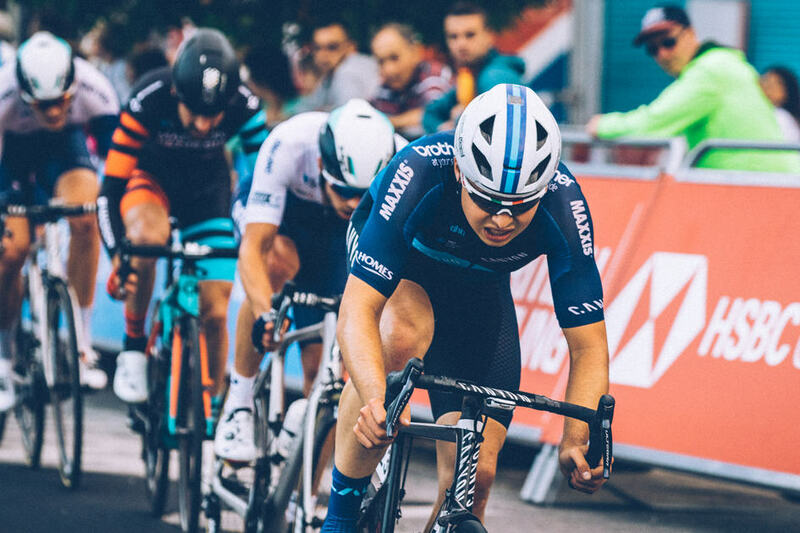 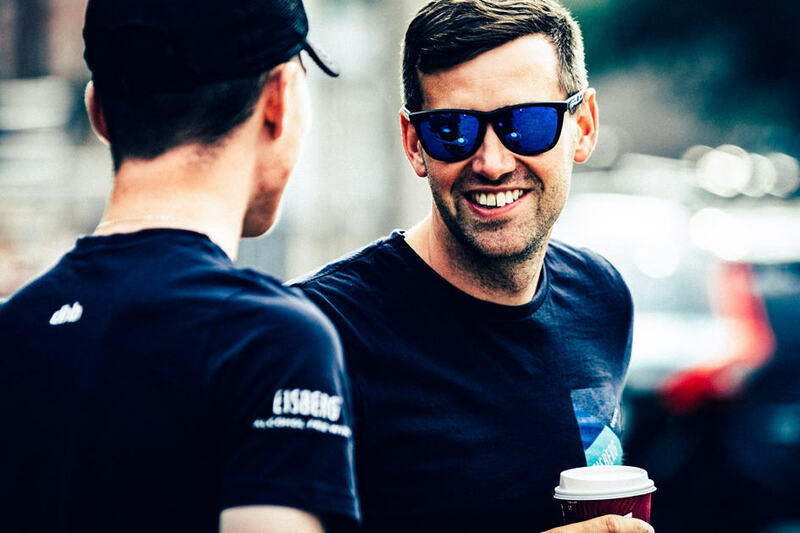 Harry Tanfield was ninth as JLT Condor’s Matt Gibson took the title. 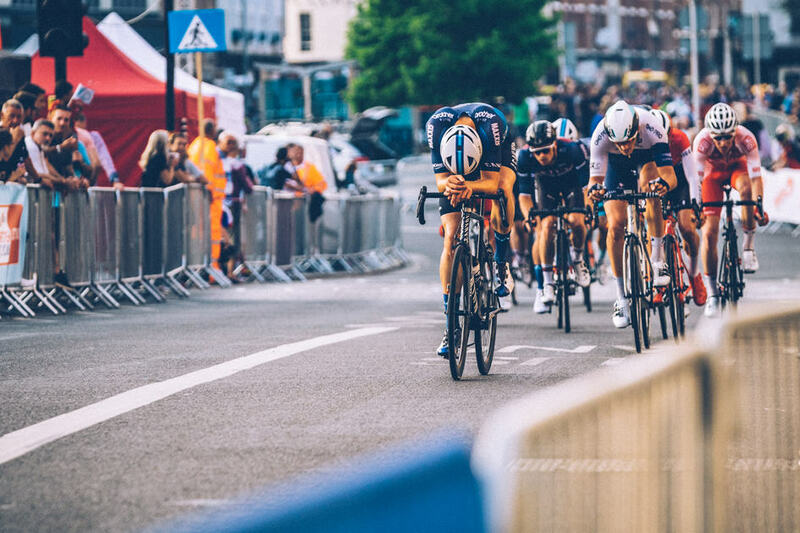 Darran Moore shot this mega gallery for us.